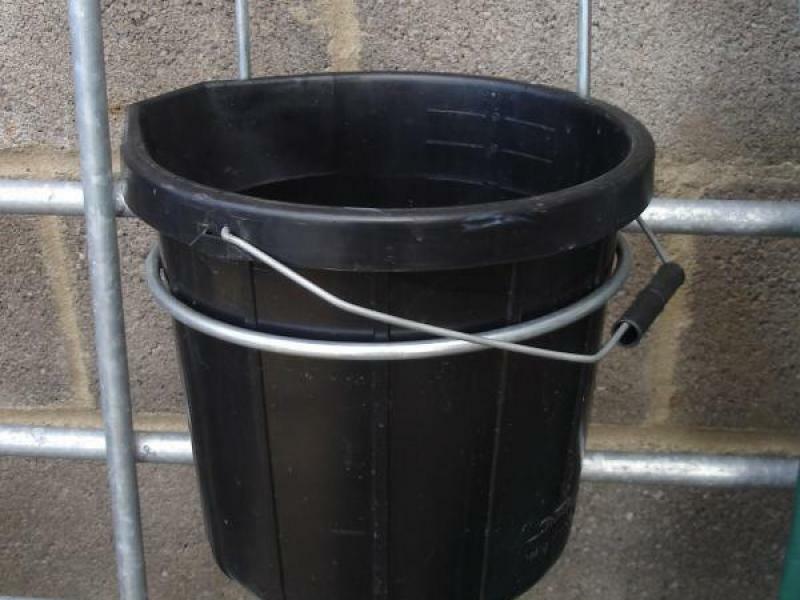 We now have 2 sizes with buckets to suit. 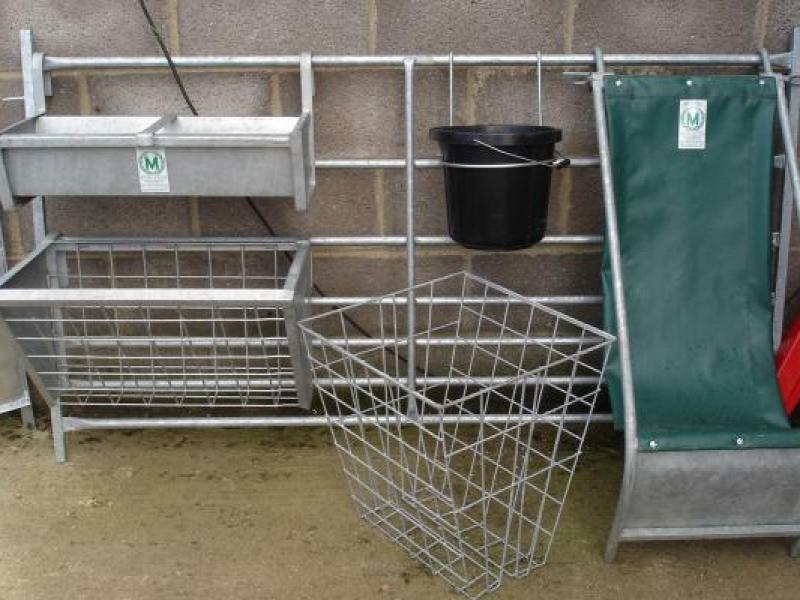 Hooks onto any hurdle and stops ewes and calves spilling water and feed! 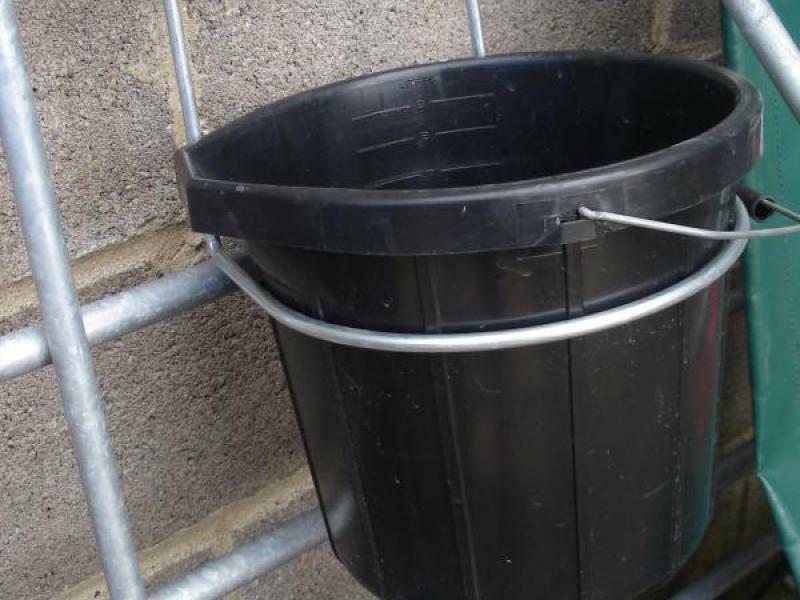 Please give us a call for more details.